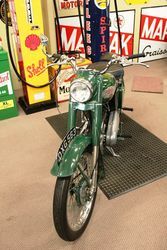 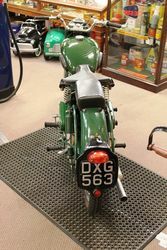 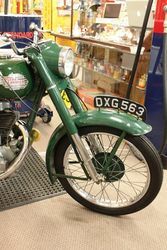 Home » Browse Antiques » Motorcycles-Motorbikes-Vintage-Historic-Classic. 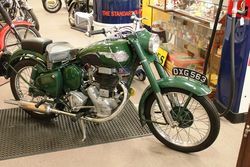 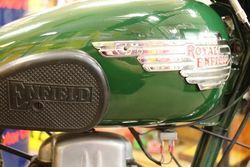 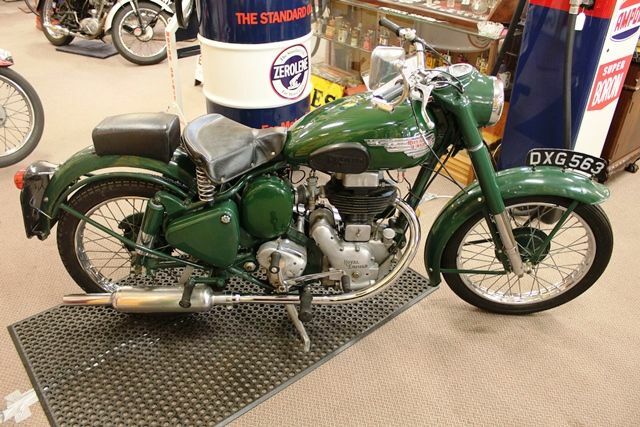 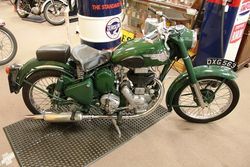 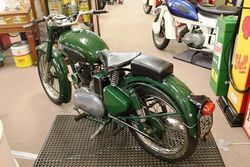 1954 Classic Royal .Enfield Clipper, 250cc. 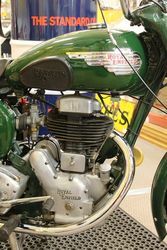 This bike has had major restoration in 2008. 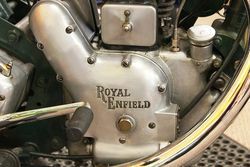 Bike Starts And Runs Evenly. 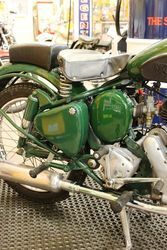 Motor Sounds to Be In Excelent Mechanical Condition And Runs Quietly. 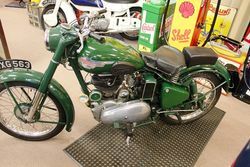 Every Function Of The Motor Bike is operating Correctly and this bike would make a very good "Club Bike". 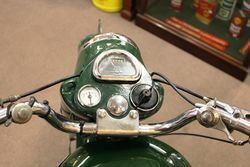 Bike Road Tested Beautifully.